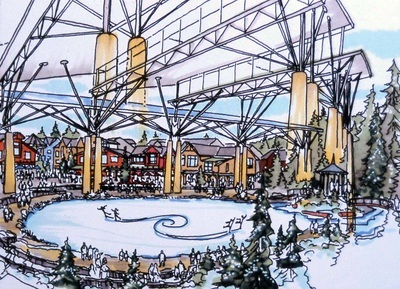 This project is a world-class skating and sledge hockey facility designed for the Winter Olympics of 2010. 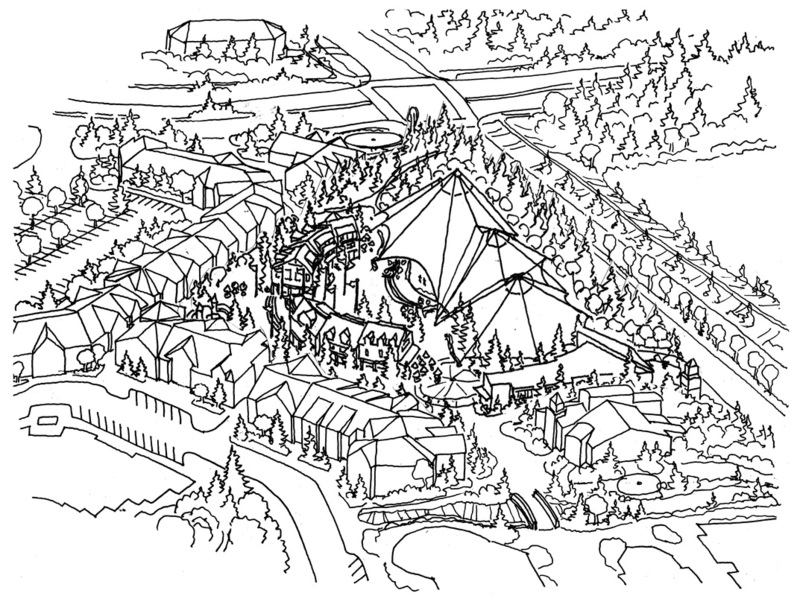 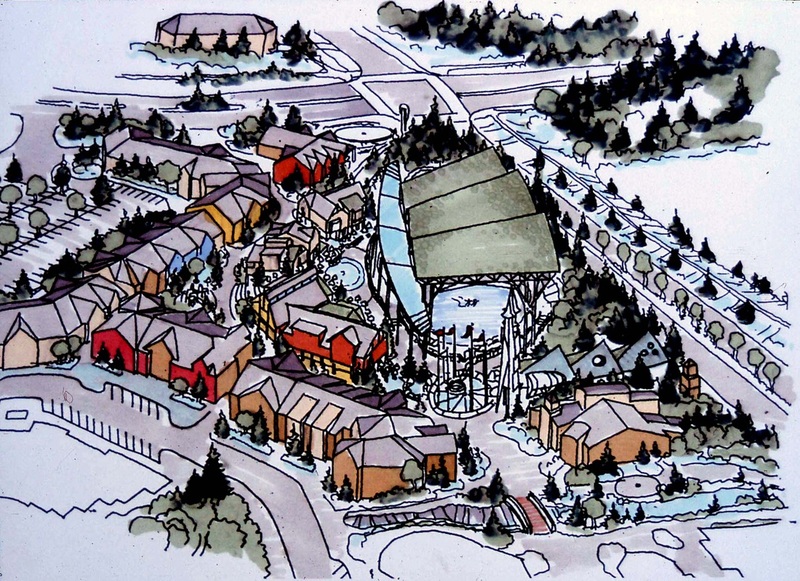 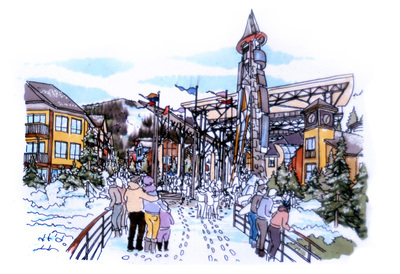 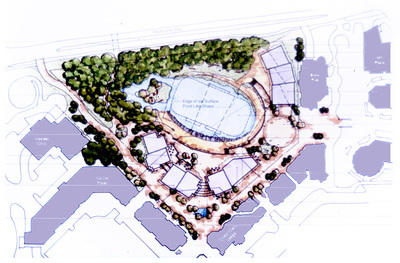 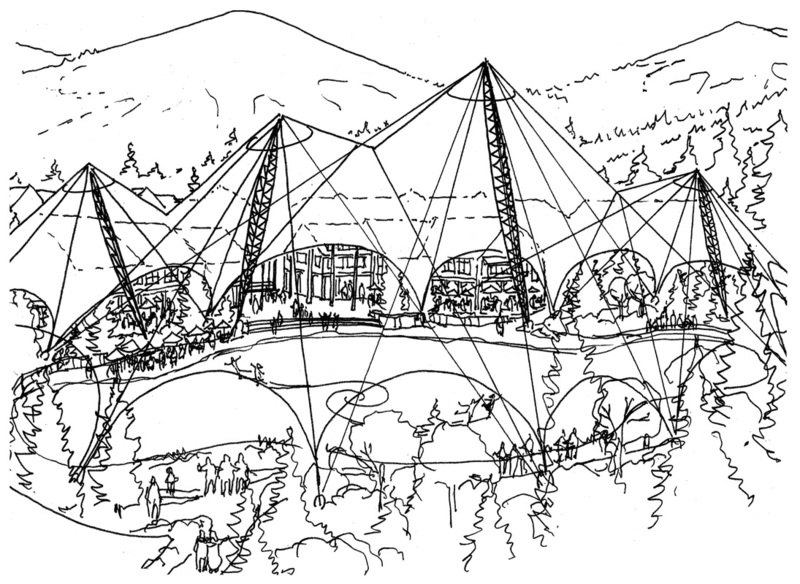 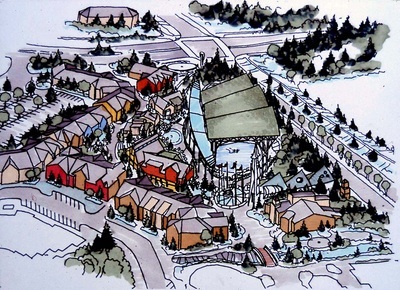 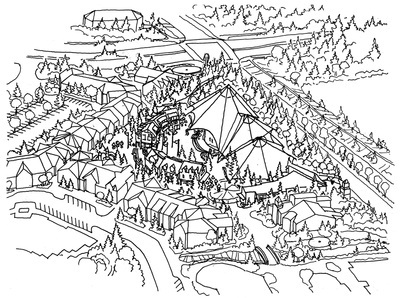 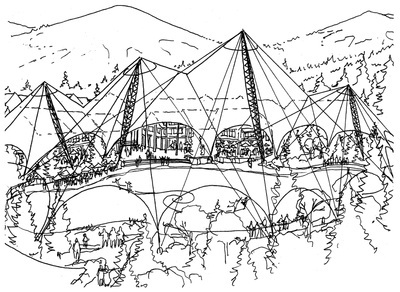 Unlike previous projects that have ended up as unused liabilities for local communities, Whistler wanted stronger community engagement and vision up front, so Communitecture was engaged to facilitate the design process, including three cycles of dialogues, design, and review. This process resulted in a world class, sustainable Olympic Skating complex that reflects what the local community wants and will support over time, an expression of Canadian pride and regional character serving well into the future.